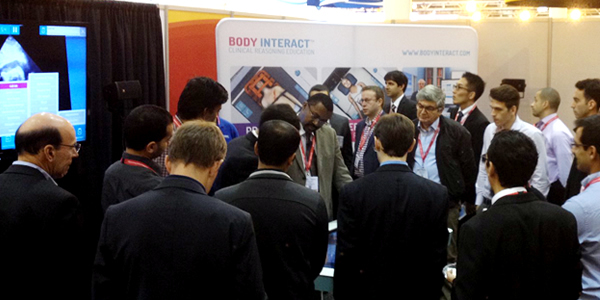 Body Interact was selected by the American Heart Association to be present at the Simulation Zone in AHA Sessions, held in New Orleans. Thousands of participants enjoyed world-class simulation-based workshops provided by distinguished Speakers like Prof. Dharam Kumbhani, Prof. Ravi Hira, Prof. Mina Chung, Prof. Mark Estes, Prof. Eldrin Lewis, Prof. Serge Harb, Prof. Thomas Kent, Prof. Neel Shah, Prof. Melanie Sulistio, Prof. Konstantinos Charitakis, Prof. Salim Virani, Prof. Samia Mora. Thank you all.